This entry was posted in Local business, Pic of the Day, Weather and tagged shopping carts, Whole Foods Westport. Bookmark the permalink. 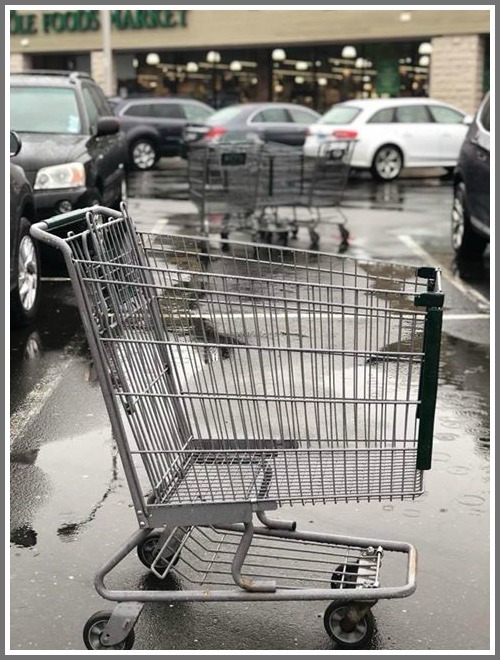 Did the rain shrink the carts?